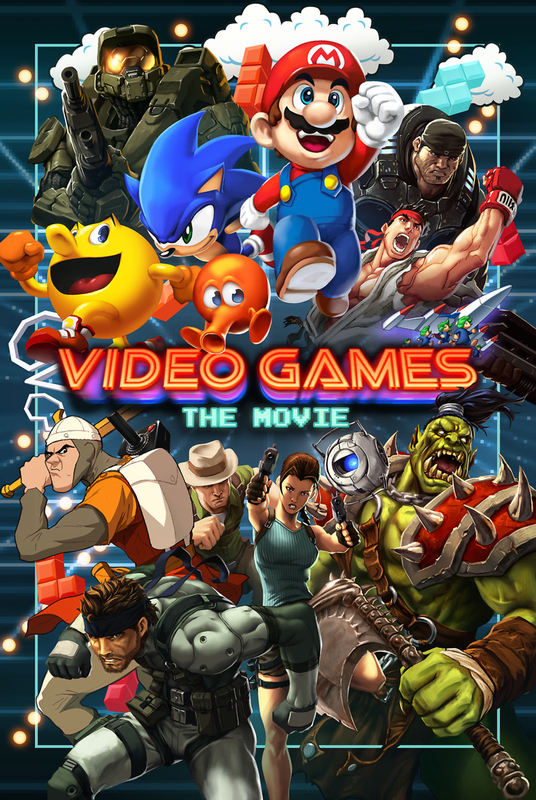 Video Games: The Movie DVD release date was set for February 3, 2015. Video Games: The Movie is a documentary of what is known as the gaming industry. Taking an in-depth look into the designers, producers and gamers that work in correlation with each other as well as exploring the history and evolution of video games. However, there's more than just the bare facts. This documentary aims to open the world to what gaming truly stands for; informing all that it’s less about buttons, characters, and codes and more about the games’ stories, development, and extraordinary virtual future. The bar is set high with this unique presentation on one of the biggest cultures of all time.